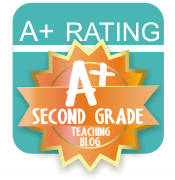 I am still getting my craft on for this school year! Are you? Don't forget to keep posting pics of it all on IG for the #create2educate #sweepstakes! Nametags. Ugh. 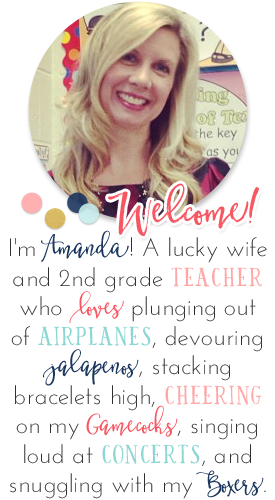 I despise making new nametags at the beginning of the year, when there's going to be a sub, or when we're going on field trips. So, I always make "permanent" nametags. This year I decided to use the plastic buttons from Michaels to do this! And, we'll use the "PRESS" buttons for our Living Museum. Adorable, right? 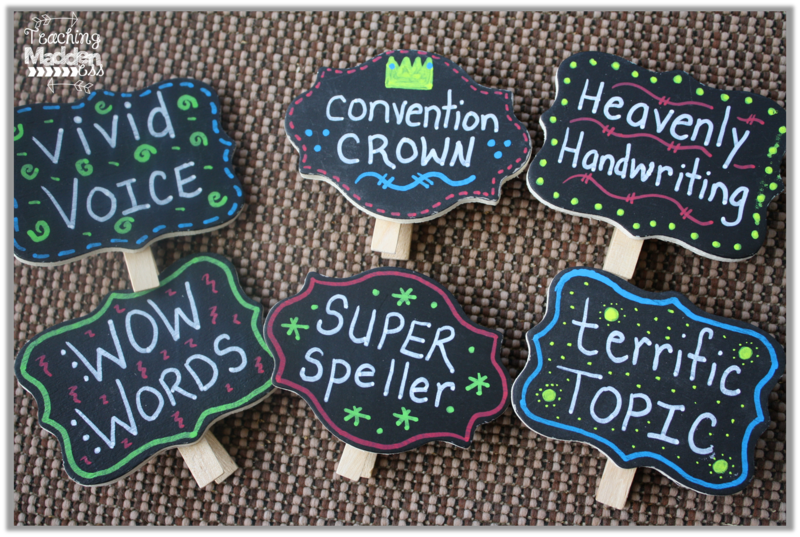 What have you been frantically crafting for your classroom? 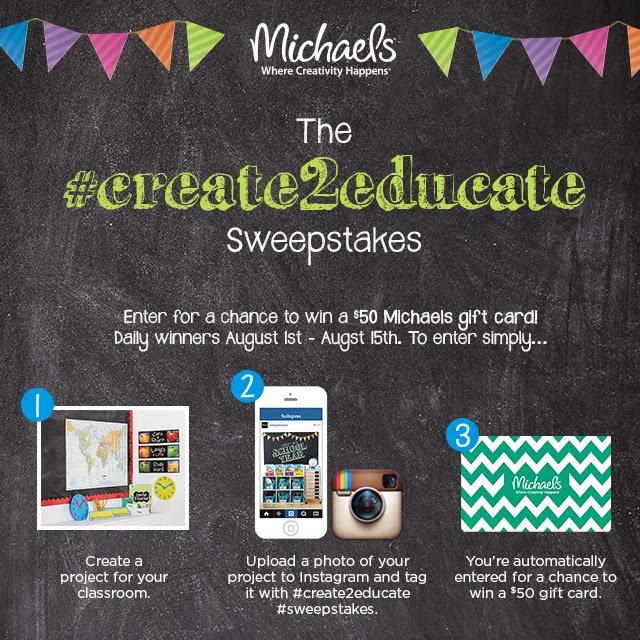 Go share on Instagram using the rules below to enter the #create2educate #sweepstakes! I LOVE those writing pins. I just read a book about teaching writing with the 6 traits and I think this would be perfect for that!! Last night I was just cutting out badges to use instead of Brag Tags this year. I also wanted to thank you for putting up your Monster folder on your other website. I am looking forward to having a Monster theme..thank you for the inspiration! 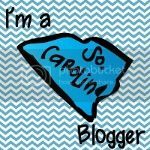 I love this idea, especially the birthday badges! Will these files be available in your Teacher's Clubhouse store? I love the button idea. I'm going to have to do that too! I love the permanent name tag button idea. I will be making those once I get my class list.